We know that’s not possible, and if we really think about it, “normal” may not have been so great either. In the workplace, lack of control, job insecurity, and increased demands are leading to high rates of elevated work stress. It’s estimated that work-related stress costs over $300 billion per year due to absenteeism, turnover, diminished productivity, costly mistakes and medical, legal, and insurance costs. 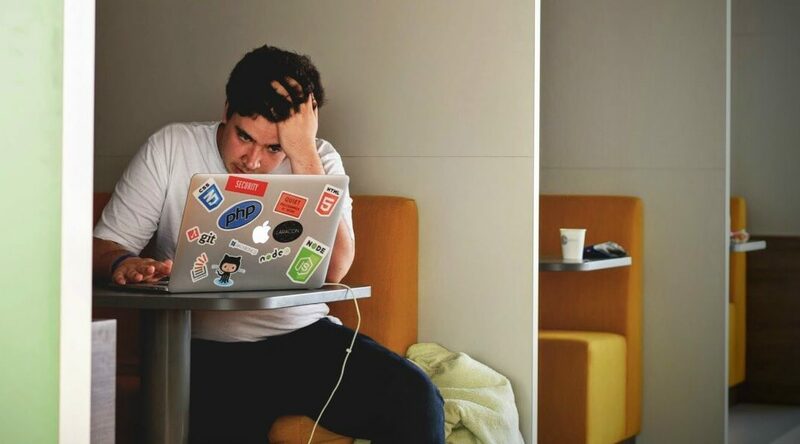 Are you or your team experiencing any of these symptoms of workplace stress? You’re not alone. We can help. We can teach you and your teams how to move from “living in survival to living in creation” in a way that uses our current understanding of neuroscience. When you understand how to master your thoughts, the rest falls into place. Beth Wolfson combines 20 years of executive level management with 12 years of consultative and training experience. She is an international trainer, team effectiveness consultant, training design consultant, Crucial Conversations & VitalSmarts trainer, Program & Certification Director for NeuroChangeSolutions, and is the master trainer who helped develop the Change Your Mind…Create New Results program with Dr. Joe Dispenza. She resides in Elizabeth, Colorado.